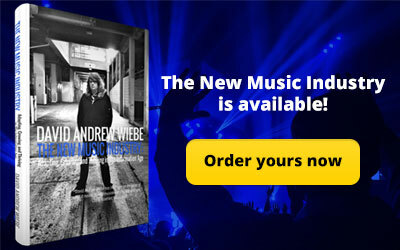 Releasing music is a fact of being a musician. Marketing is the part that sometimes doesn’t come as naturally. You can have a lot of fun with your marketing once you get the hang of it. But just like learning to ride a bicycle, it can be a bit of a challenge to figure out how to do it at first. 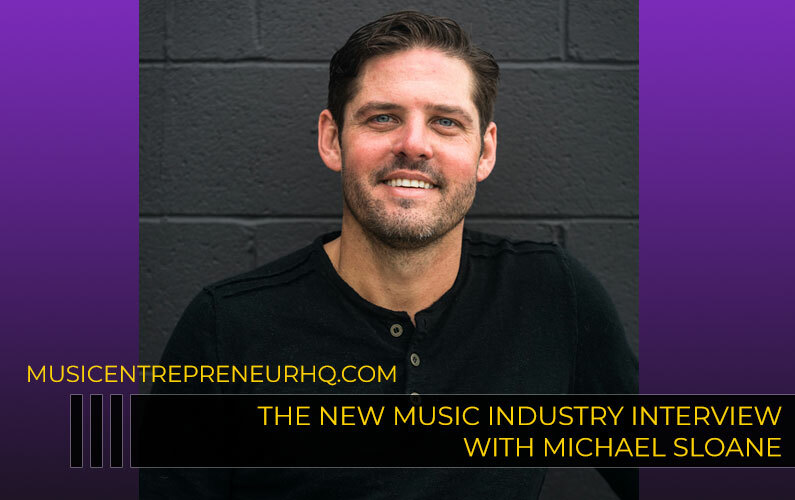 In this episode of The New Music Industry Podcast, I explore the five questions you need to ask yourself when putting together a promotion campaign for your forthcoming single. 00:55 – Who is your target audience? 02:13 – What marketing channels will you be using? 03:20 – How will you carry out your marketing plan? 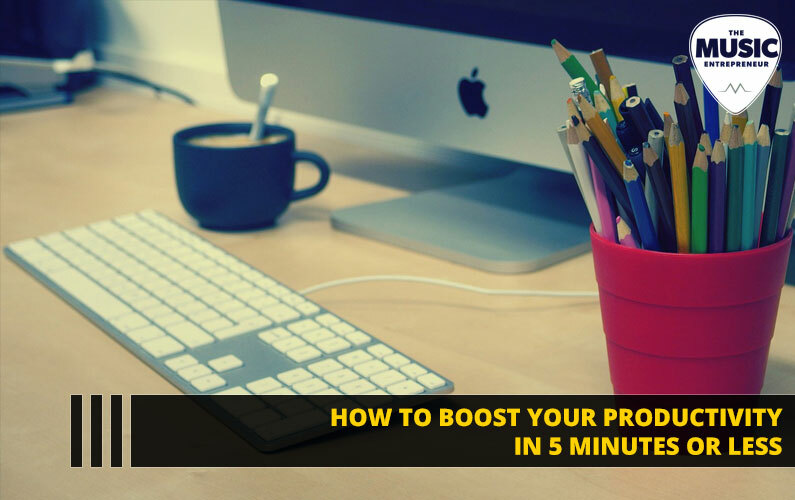 03:44 – How will you be measuring the effectiveness of your promotion campaign? 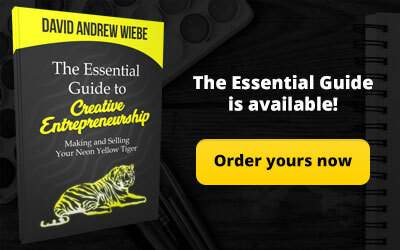 04:18 – When will you call your campaign a success? Thanks for joining me. I was recently at a casual mastermind gathering. It seems like all masterminds I go to are a casual nature at this point anyway. 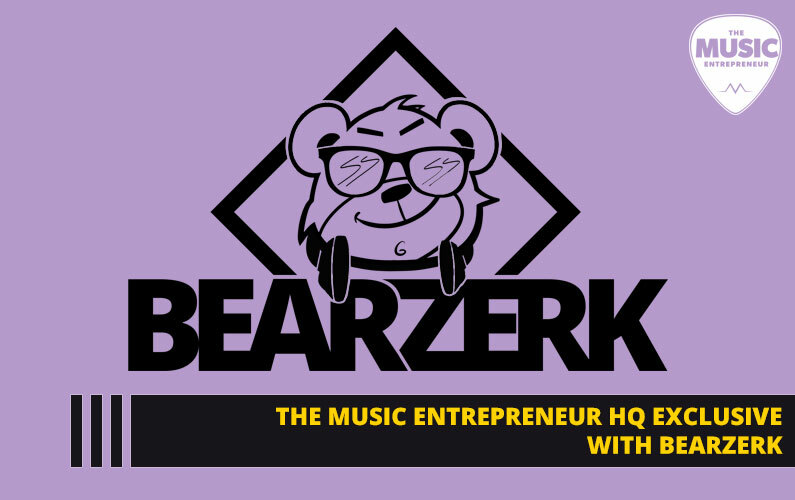 But there was a question from a fellow musician asking, “I’m releasing my single in 30 days. How do I build as much hype for it as possible?” The interesting part is that there are hundreds if not thousands of different ways to market anything. 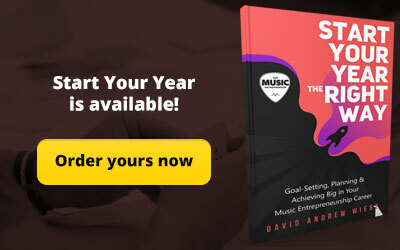 The right way to market what you’re selling is unique to your situation, your branding, your image, your genre or style of music, and so on. But I decided to take a little bit of a different approach with this. I broke it all down into five questions. 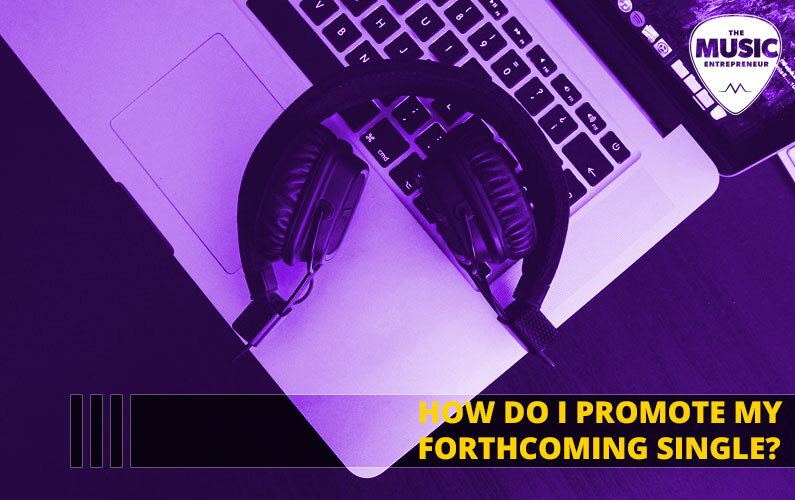 You need to ask yourself these questions if you’re trying to figure out how to promote your forthcoming single effectively. First question is: Who is your target audience? Knowing who you’re marketing to makes it much easier to market to them. Don’t make any excuses. There are easy ways to figure out who your audience is. The first one is Facebook Insights. They collect a lot of data on the people that like your page. You need to look at the demographics. What’s the age range of the people? What’s the gender? Another great tool is alexa.com. So, let’s say that you have a KISS tribute band and you’re trying to figure out who your fans are. You can go to alexa.com. Scroll to the bottom. Find the header that says, “browse top sites”. Then you would enter kissonline.com. You can learn a lot about their audience just by looking at that page. There’s also a great tool called the SimilarWeb. It’s similar to Alexa, and you can do a lot of similar research on their site, although it will provide you with more detail. Combining those searches will give you a clearer picture of who your fan base is. 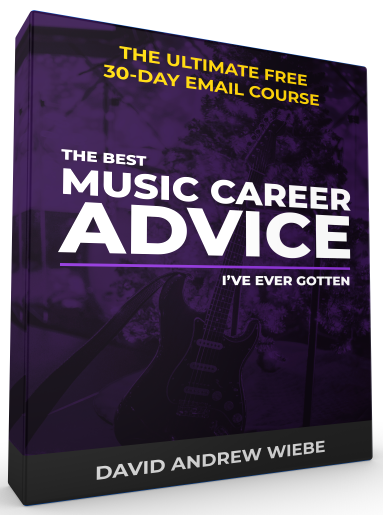 Don’t pretend like you don’t sound like another artist or band out there because virtually every musician does. So, think of who you sound like. Who have people told you that you sound like? Search for those websites on sites like Alexa or SimilarWeb. 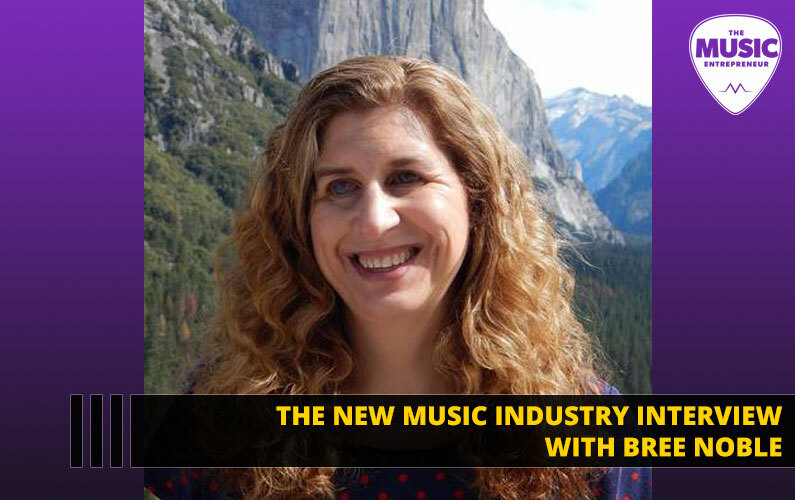 You’ll gain some insights into people who like that type of music already. The next question is: What marketing channels will you be using? Your answer to this question should never be “every channel available.” Because like I said at the outset, there are probably thousands of them out there, so you want to narrow your focus. Personally, I like to 80/20 my marketing. I’ll spend 80% of my time doing the things that I know will help me get the best results possible. Then 20% of my time on experimental marketing – trying different things that I don’t know whether or not they will work. But I would suggest limiting your focus based on who you know your audience to be. Although completely unusual, and this probably wouldn’t happen, if your audience is not on Facebook, then it’s a waste of time to spend your time marketing there, so, why would you? That’s just an example. You might pick out Twitter or Google+ or Pinterest as other locations where your audience is really not hanging out at all. So, you need to look at and consider what social media sites do they hang out on? What magazines do they read? What podcasts do they listen to? How can you show up in those places they’re already looking? Some of your initial research should have already given you a bit of an idea of what those places might be, but if you’re not sure, then try surveying your email list. The third question I want you to ask is: How will you carry out your plan? Have you made a to-do list? Do you have checklists? Have you created a plan for what you’re going to do and how you’re going to do it day by day? How much will it cost? Do you have a budget to advertise? Put it all down in writing and commit to doing these things. First, you need to create the plan but then you need to act on it. The next question is, how will you be measuring the effectiveness of your promotion? Let’s face it. Marketing not measured is just wishful thinking. What tools will you be using to measure your progress? Google Analytics? Social media analytics or insights? Number of sales or downloads? Decide on the key stats you want to track and track them for the duration of the campaign. That means while you’re running the campaign. This can help you develop better promotion campaigns in the future. The data you collect will be valuable to you one way or another. The next question is: When will you consider your campaign a success? 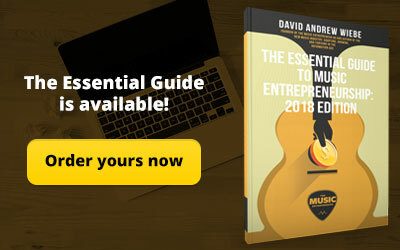 Many artists do not have a defined end goal in mind for their career, so they don’t necessarily have a clear objective for their marketing campaigns either. If you’re running a crowdfunding campaign, your obvious goal would be your funding target. 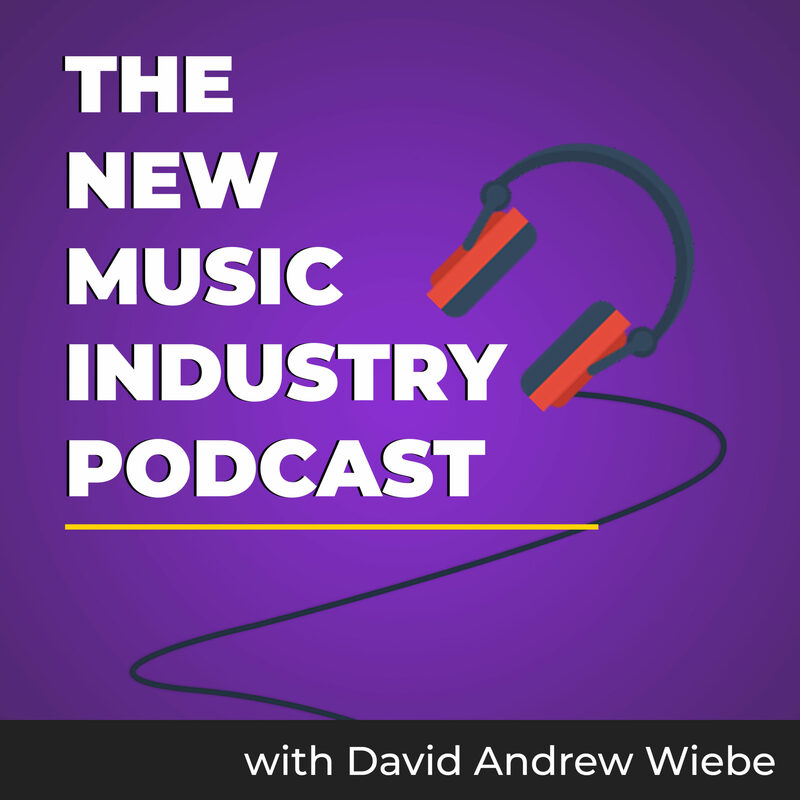 If you’re promoting your new album, your goal might be connected to sales and plays on streaming sites. If you’re looking to build new industry connections, you might be happy to develop five new industry relationships as a result of running that campaign. Whatever it is, decide when you will consider your campaign a success. Don’t worry about not reaching your goals, as many times people don’t get to where they want to go the first time they try something like this. Simply be honest with yourself about what your goals are, and whether you reach them.